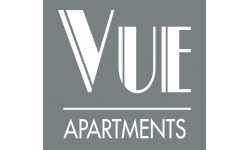 If there is one thing that we know at The Vue Apartments, it’s that Portland has some great restaurants. If you are a current resident or are looking for an apartment in the Portland area we have you covered on where to eat! Whether you are looking to have a full sit down meal or just looking to grab some drinks, Departure is one of the more popular spots in Portland. It’s Asian inspired menu has everything from sushi to wok fired dishes to curb your appetite. Looking to blow off some steam after work? Enjoy Departure’s happy hour from Sunday-Monday between 4:00 - 6:00 PM. Once you’ve finished your meal you can enjoy the rooftop bar just outside the restaurant area for a nice nightcap. Not in the mood for asian food at Departure? You can check out Ringside Steakhouse for delicious steak, pork and even some Lobster. If you are looking for a nice spot to bring your significant other for a date night this is the place for you. It is reasonably priced and there isn’t a better steak in the Portland area. Don’t forget to try their famous french onion soup served in a copper tin! If you are looking to try something really different you can visit Sammtisch for a taste of Germany! Start your dining experience with warm pretzels or sliced pork and veal sausage with crisp french fries. Fork through maultaschen, the fat German ravioli dressed in butter and white wine, or spoon up pungent, pillow-soft liver meatballs from a shallow pool of beef broth the color of malted barley. Don’t forget to pair your meal with a beverage - choose from Sammtisch’s beer selection including pilsner, hefeweizen and kölsch. 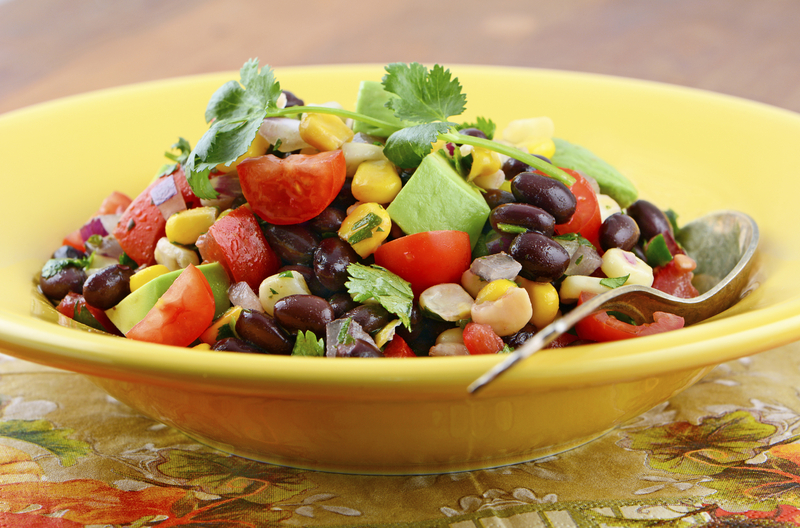 Craving Mexican? Tortilla y Tienda de Leon’s make tortillas from a shop here on the Portland-Gresham line, with large bags for sale alongside Goya beans and Flamin’ Hot Cheetos under a row of Minion piñatas. Each meat, from the familiar pork in chile verde to the mound of burnished pig skin, can be made into a sopping taco or an inexpensive plate with yellow rice and larded refried beans. So next time you are craving Mexican don’t forget to swing by Tortilla y Tienda de Leon’s.